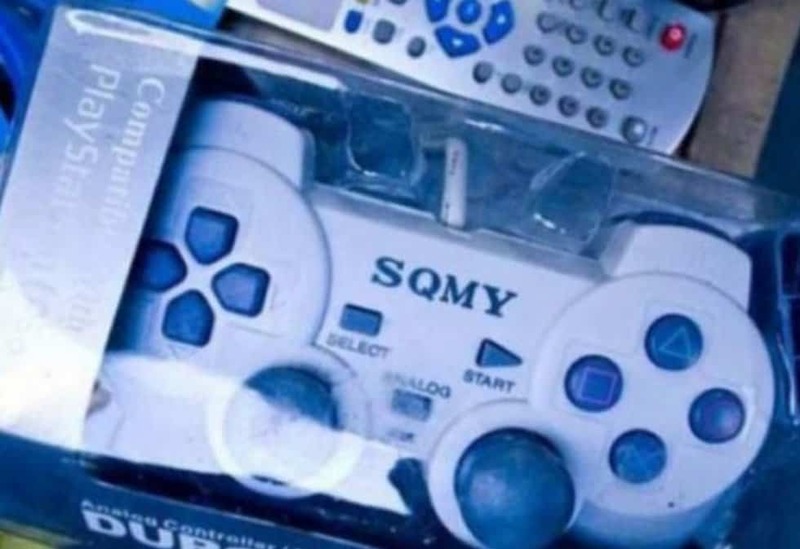 If you loved the Sony Polystation for all your entertainment needs, then you’ll love the “SQMY” Playstation! 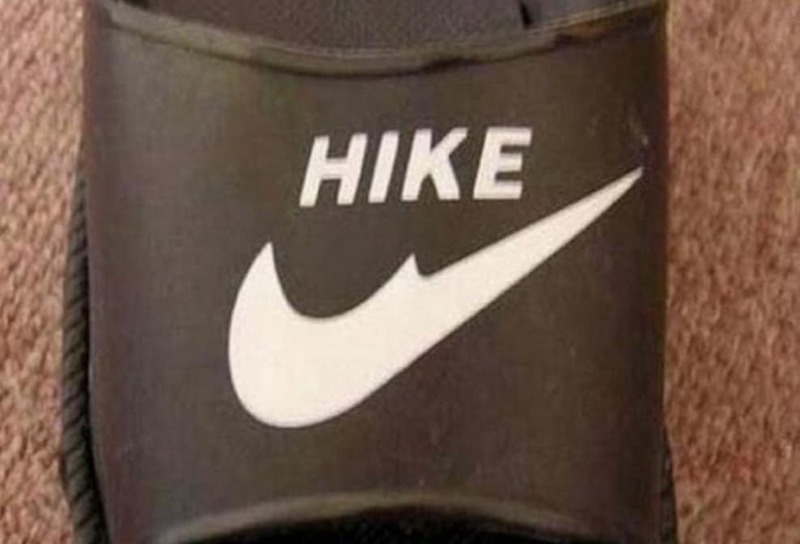 Perhaps they’re trying to pitch these shoes as ideal for going on a hike? 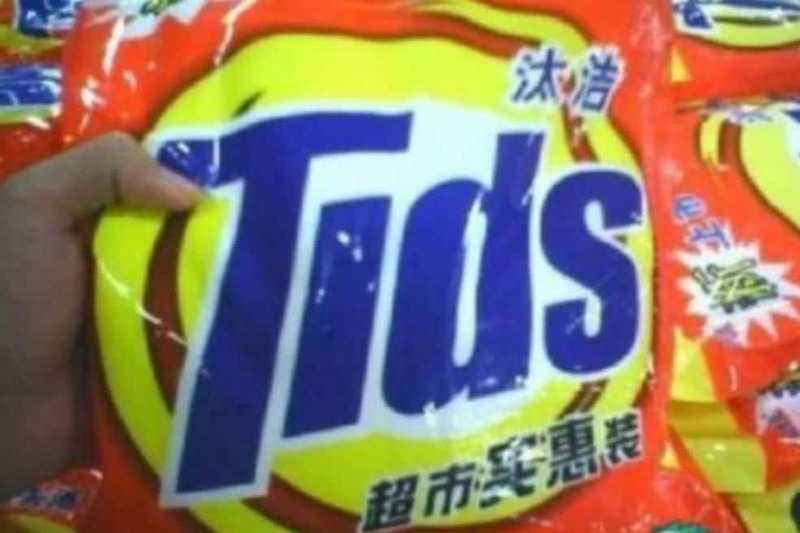 Forget “Tide” detergent! 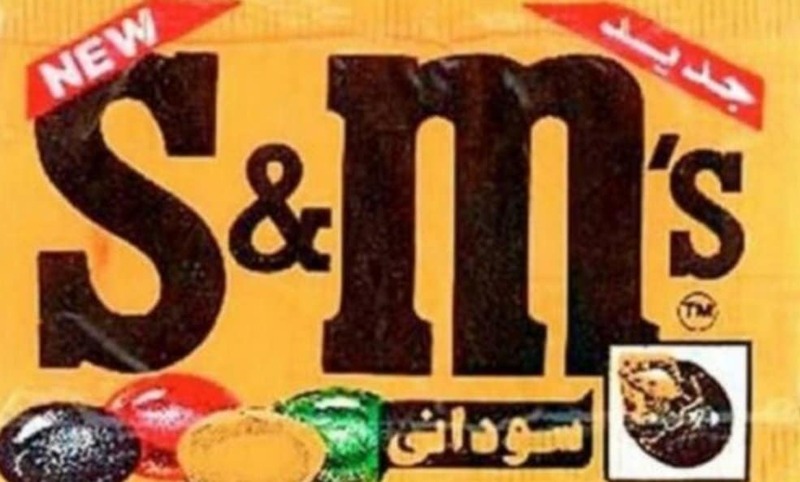 Tids is just as good at half the price! 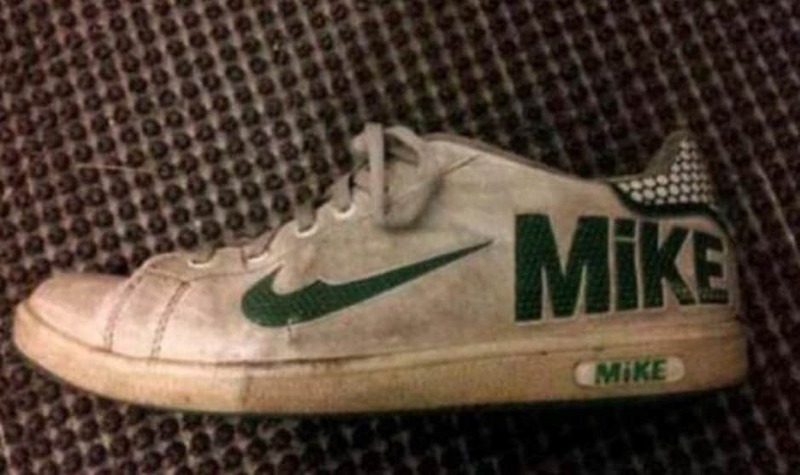 We’d like to think this is a Chinese attempt at paying homage to basketball great Michael Jordan, but we all know better. 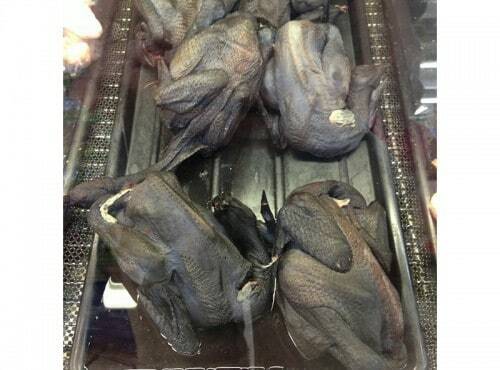 Normal chickens are too mainstream… Walmart in China stock black ones. 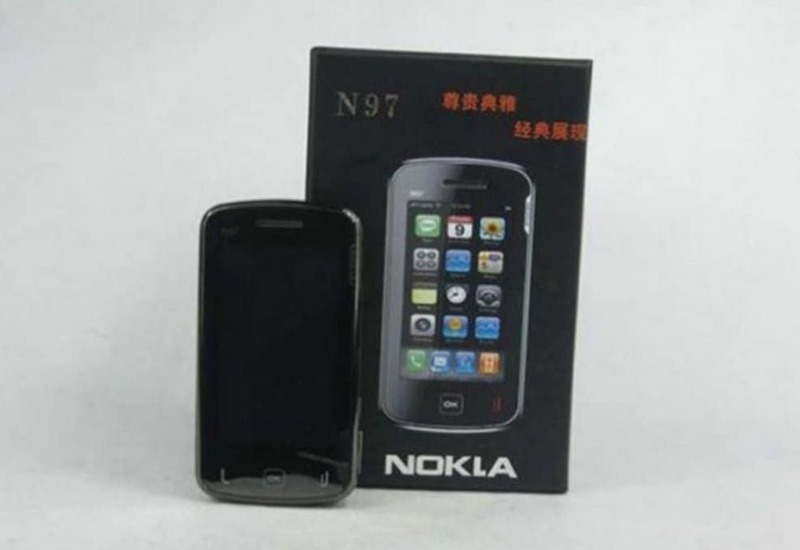 Nokia phones are so last year, Nokla phones are the new thing! 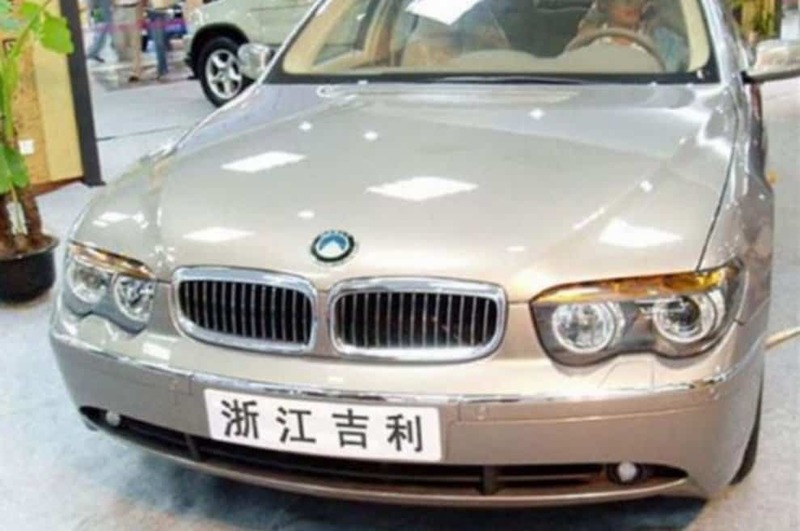 We never thought we’d see the day, and yet if you look closely that definitely is not a BMW logo on the front of that car. 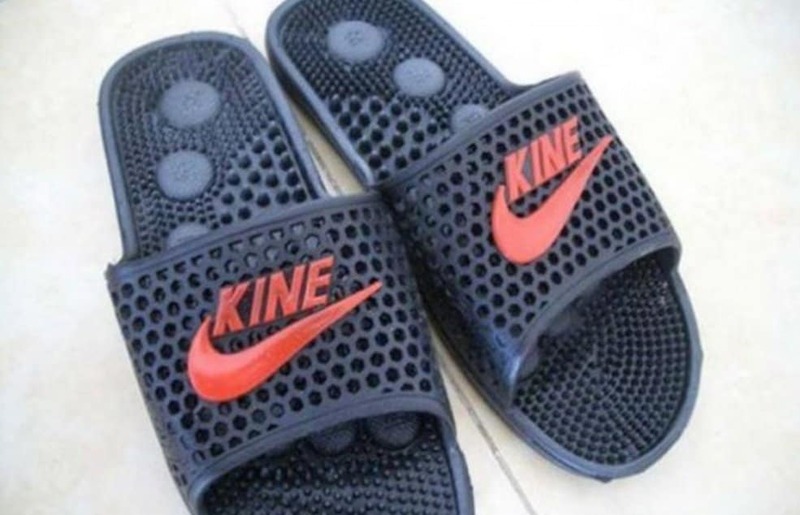 There’s the famous Nike Swoosh, we just can’t believe they want with “Kine” instead of something that at least sounds like Nike. 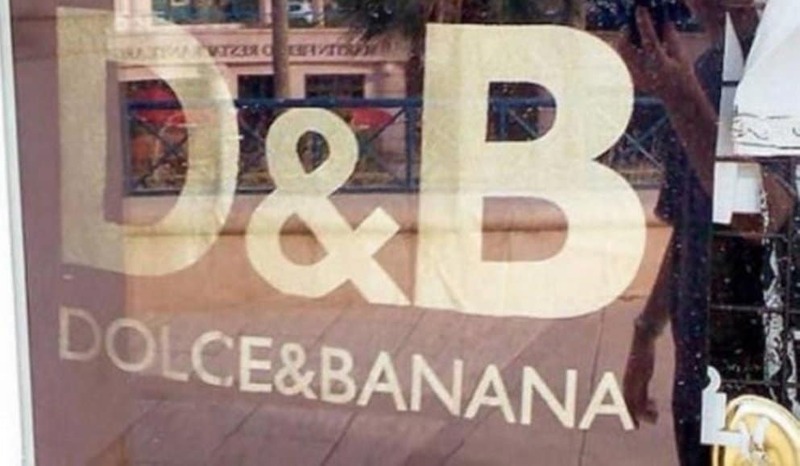 Dolce & Ganana is so last year, all the women in Beijing are now sporting Dolce & Banana bags. 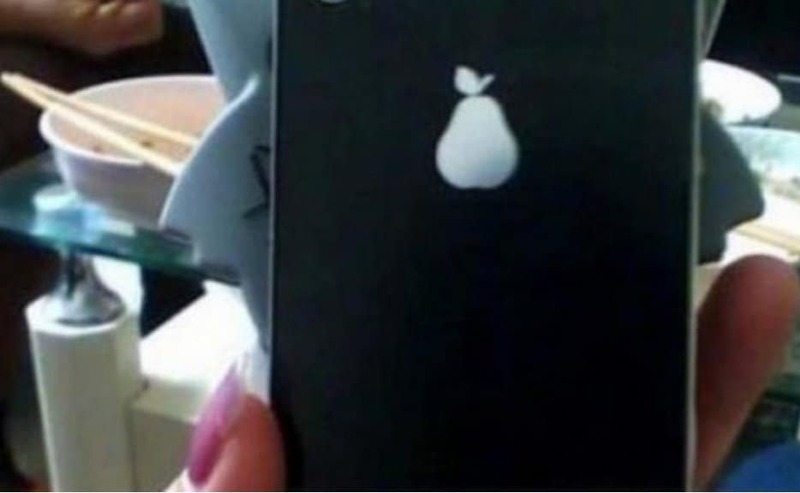 Why pay up $700 for the latest Apple iPhone when you can have a Pear iPhone 6 that’s just as good at half the price! 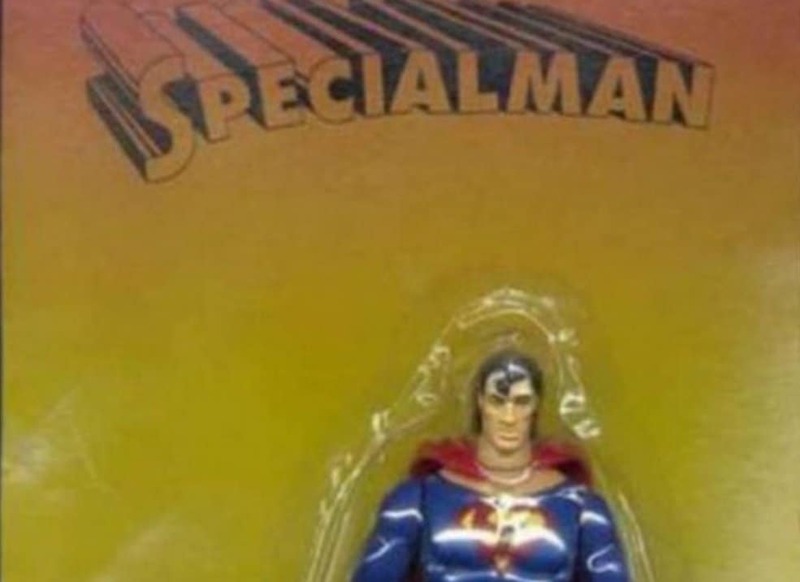 No it’s Specialman! 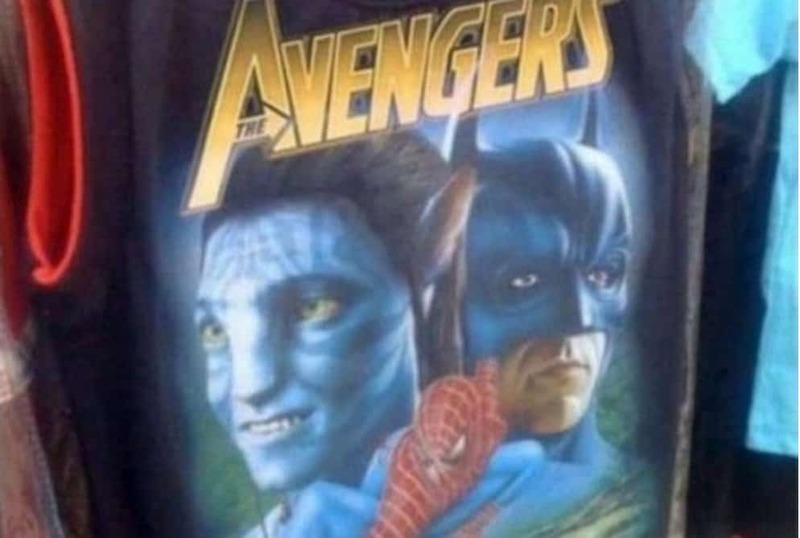 Able to knock off American superheros in a single bound! 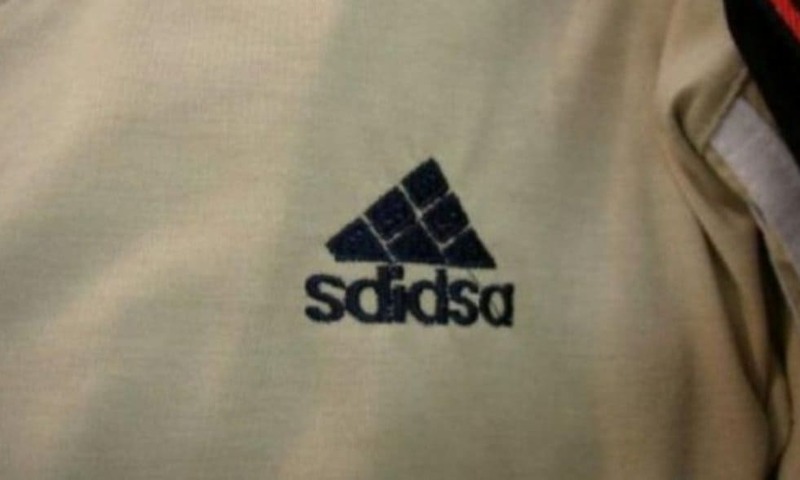 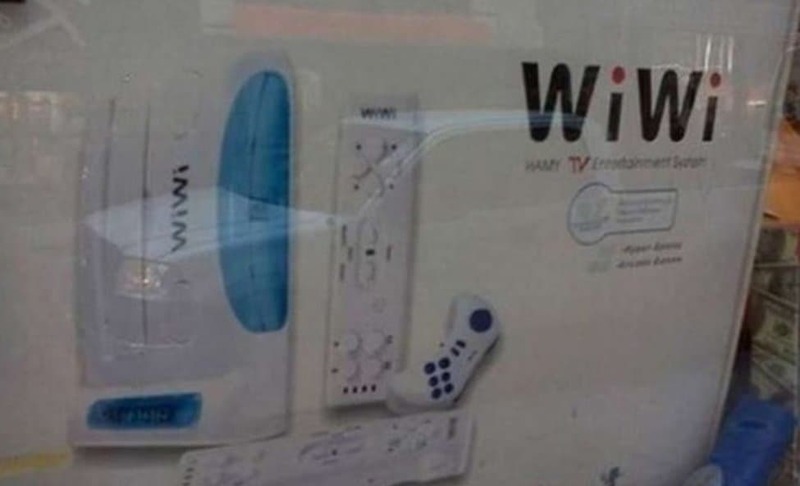 We had to read this a couple times to figure out how to say it, and we’re not 100% sure still, but regardless we know that it’s supposed to look like the Adidas logo. 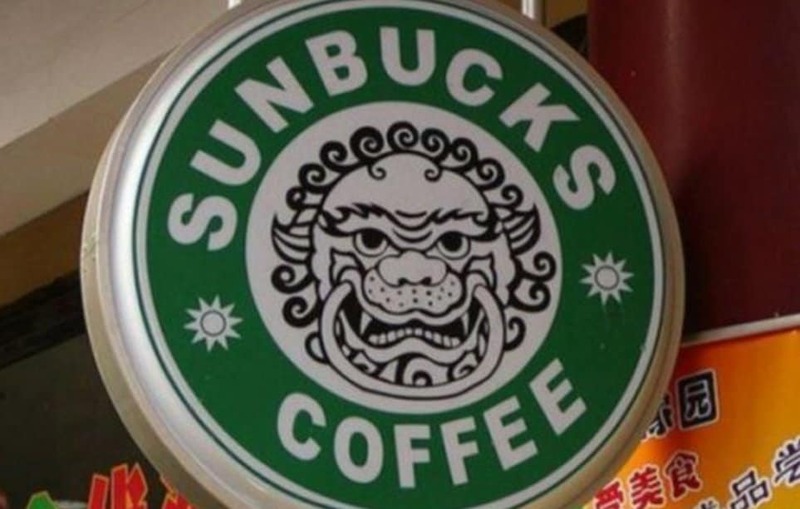 It’s not Starbucks, but we swear the Latte is to die for. 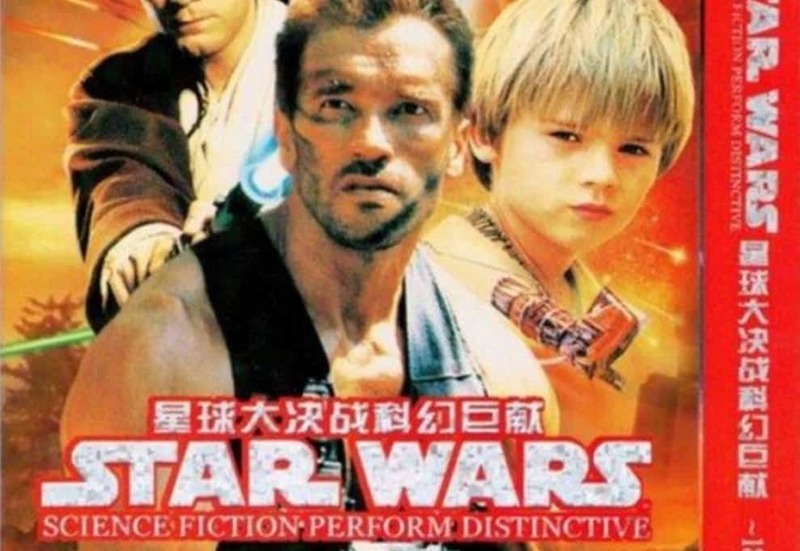 We’re not sure who thought it was a good idea to splice Arnold into the cover of Star Wars Episode I, but they really need to double check their facts. 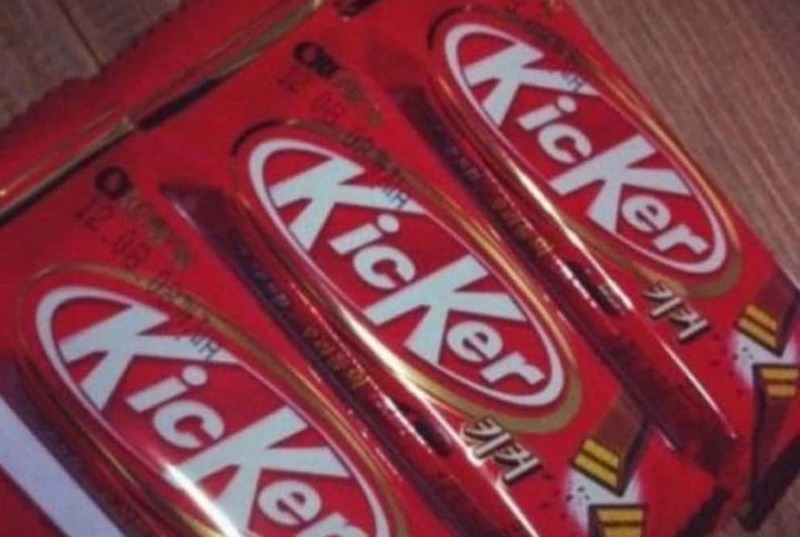 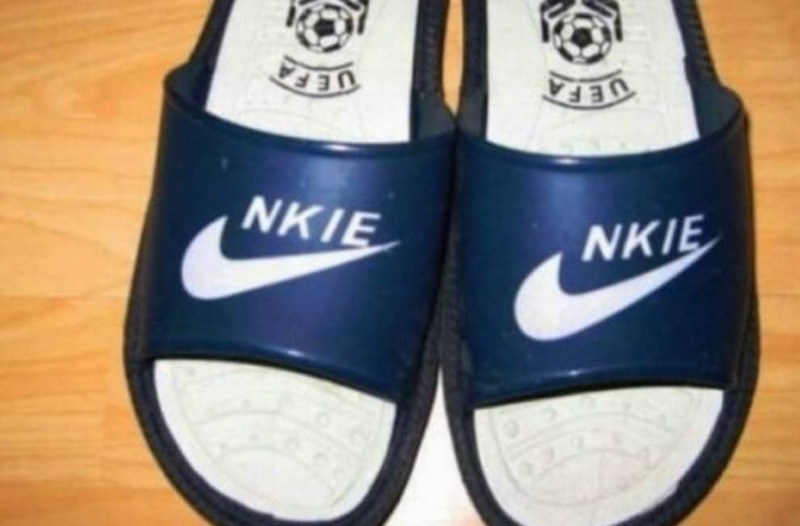 We appreciate this Nike knockoff the most, at least it sounds like “Nike” if you say it out loud. 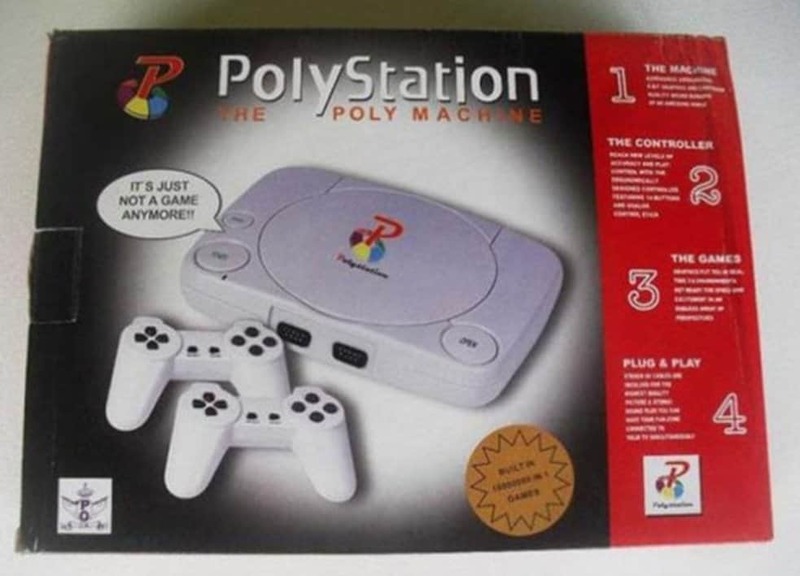 Looks like someone in China has been reading too much “50 Shades of Grey” because this knockoff is just too much.